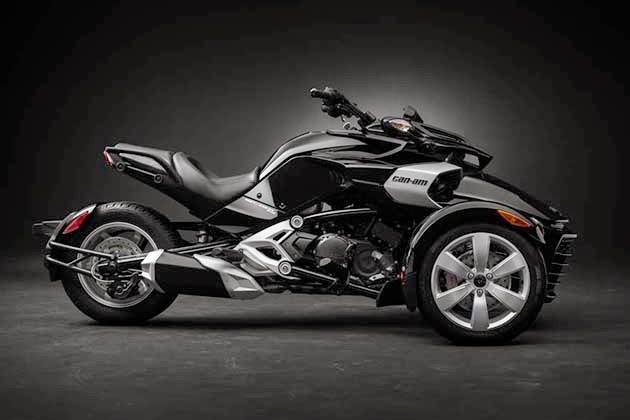 Introducing Can-Am’s 2015 Spyder F3, a stylish and sporty yet aggressive and racey open-air vehicle. 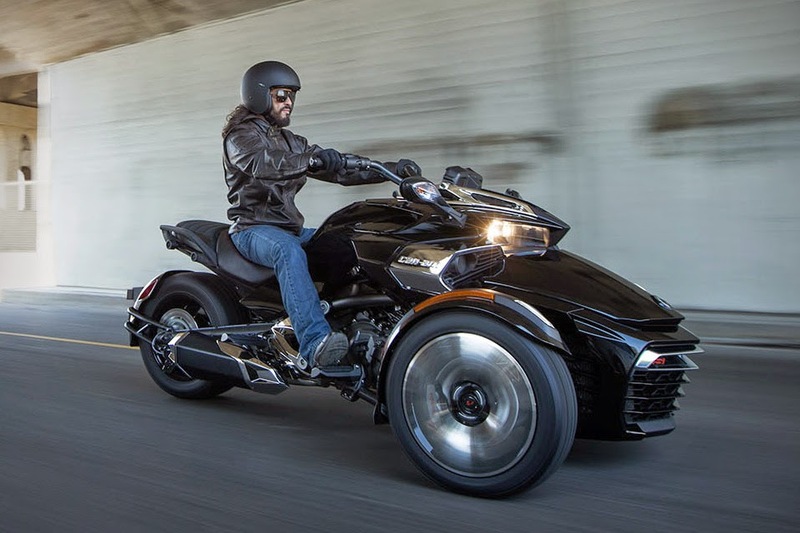 Part motorcycle, part trike, part Batman’s Bat Pod, the 2015 Spyder F3 is like the Ford Mustang of the motorcycle world — big and muscular yet still stylish. 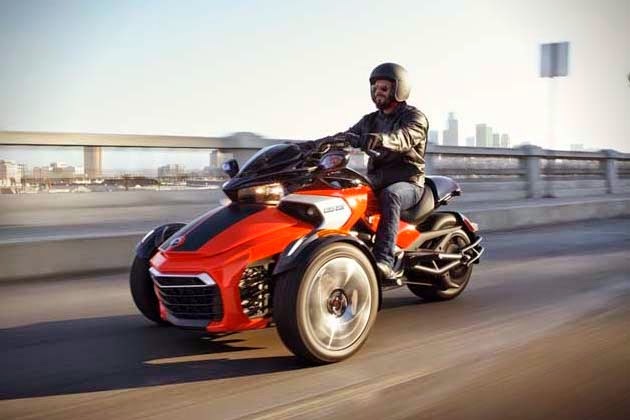 Potential purchasers have a plethora of personalization possibilities, including an exclusive UFit system which allows riders to customize their Spyder F3 with unique peg positions, handlebar options, clothing and accessories. But if you’re not one for all the hoopla and mumbo jumbo, there are also three stock creations available which have their own pre-chosen style: the Touring Escape, Muscle Attitude and Urban Nights. 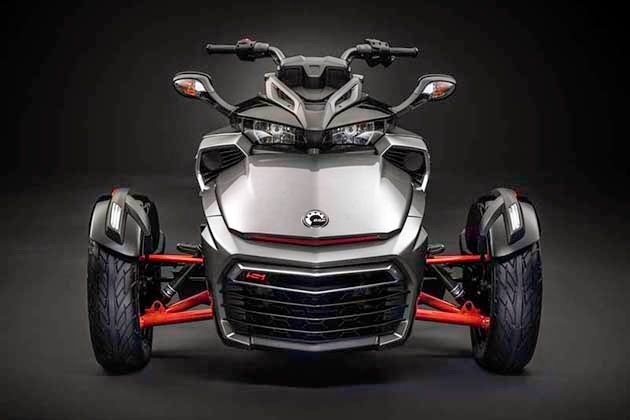 The Spyder F3, which is Can-Am’s forth model, has the signature Can-Am Y-frame design with an advanced Vehicle Stability System, allowing for incredible traction and stability control, resulting in precise handling and stability. 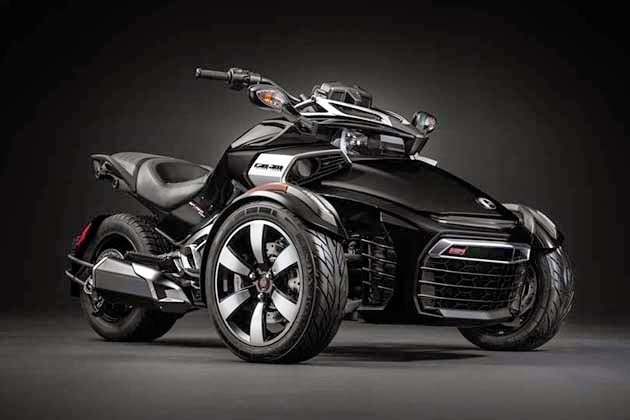 This bad boy is currently available for $19,499.